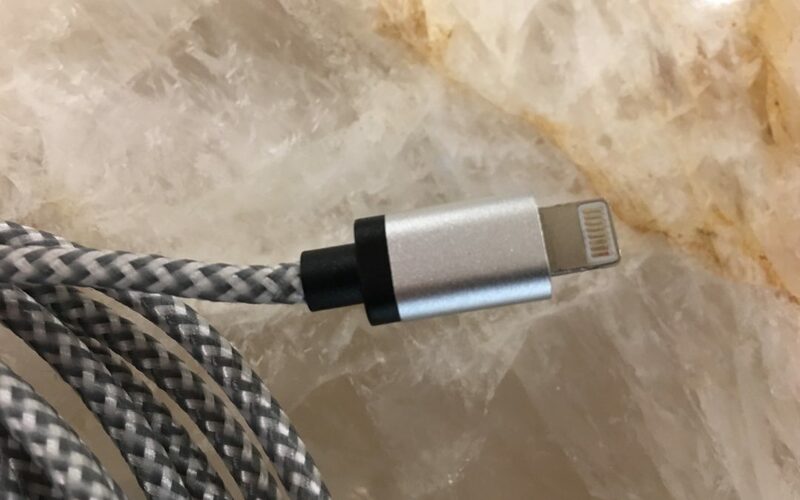 Out of all the lightning cables on the market today, this Cablex one is both sturdy and offers a good value for the price point. Fashioned from braided nylon, the cable is super resilient; even after a year of rough use, it continues to hold up well. Also, it’s never caused any issues with my IPhone 6S+ and charges pretty seamlessly. At $12 for (3) 10ft cables, it’s easy to leave one in your suitcase for travel, a second within arm’s reach of your couch, and, of course, the third in your bedroom for charging at night.